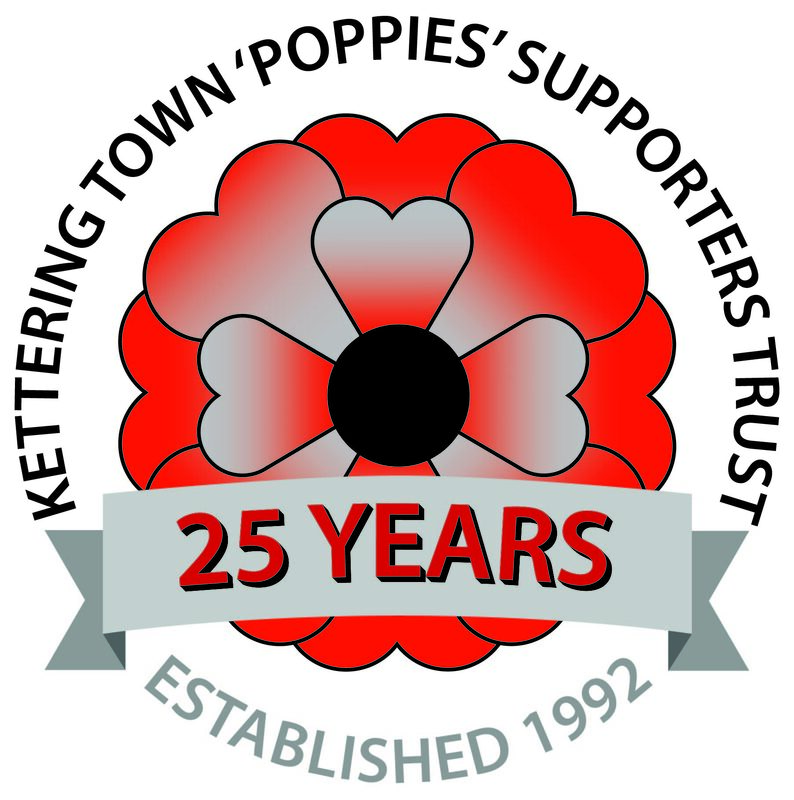 The Poppies Trust Race Night is this Friday, 16th March at Latimer Park. Proceeds from the evening will be split 50/50 between the Supporters Trust, and the Dylan Cecil Memorial Fund. With the weather leaving the club without a home fixture for some time, the club's cash flow is down. The Trust have therefore decided to give their half of the evening's proceeds directly to the club, in order to help alleviate the issue. There will be 9 races on the evening, with the first race off at 8pm. Entrance will be £5, which will include Sausage and chips. Please come along and help out at a time when the club needs you, and to raise money for a fantastic cause.